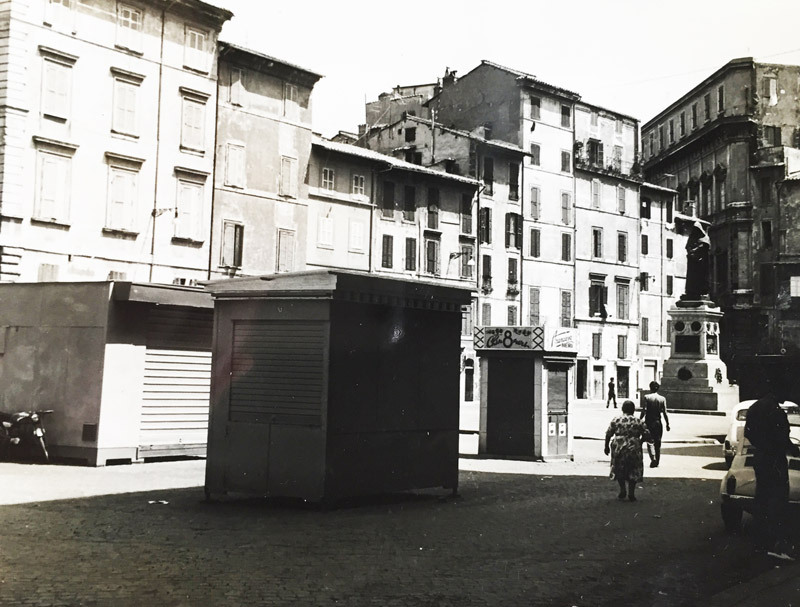 It was early in the twentieth century when Grandfather Federico, coal-merchant from Rione Ponte, more precisely the ancient seat of the Monte di Pietà charity, used to sell coal while his wife, Domenica, cooked hot meals for local workers in an adjoining little shop, in exchange for a few lire. 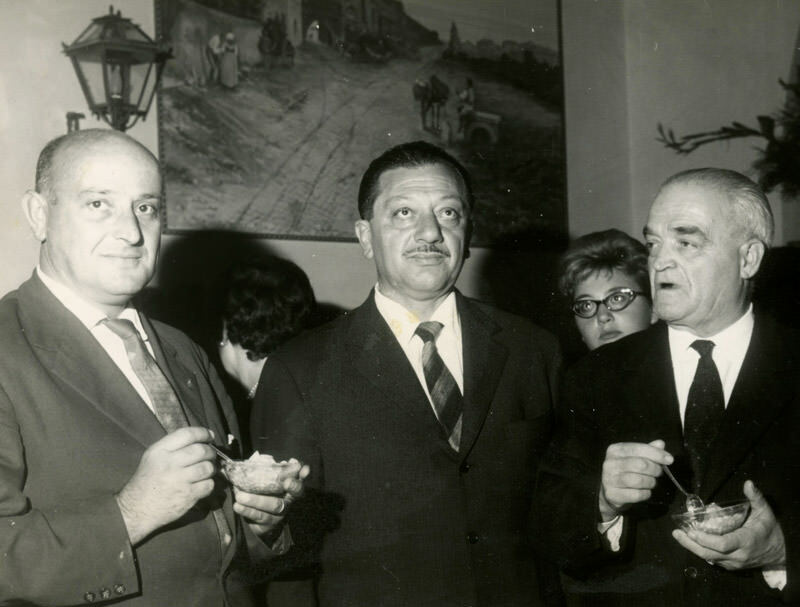 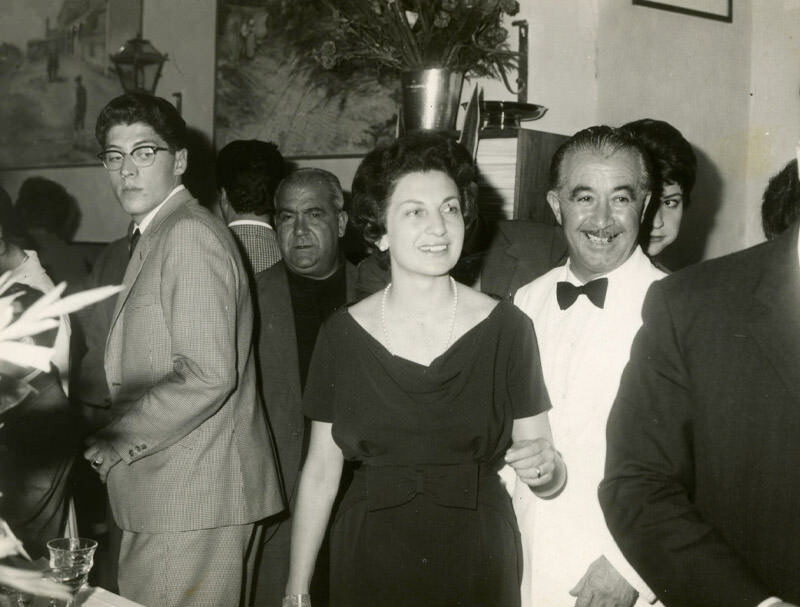 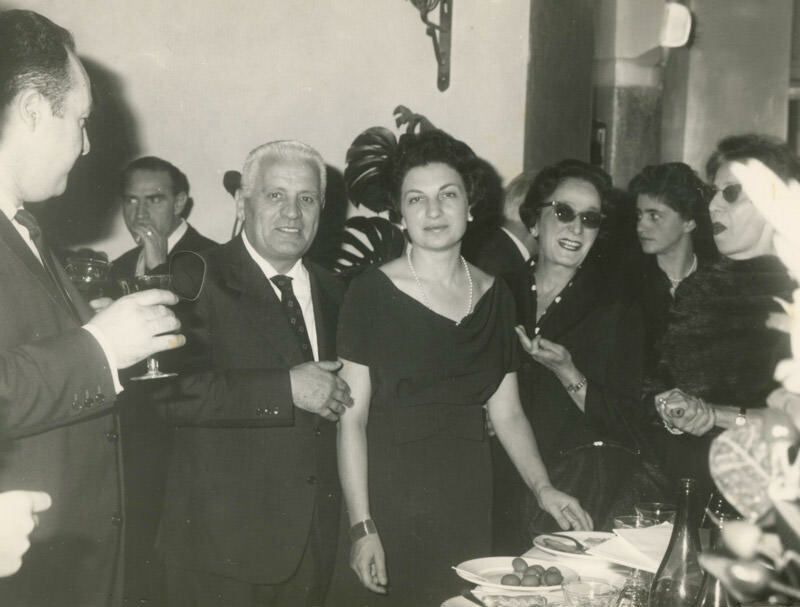 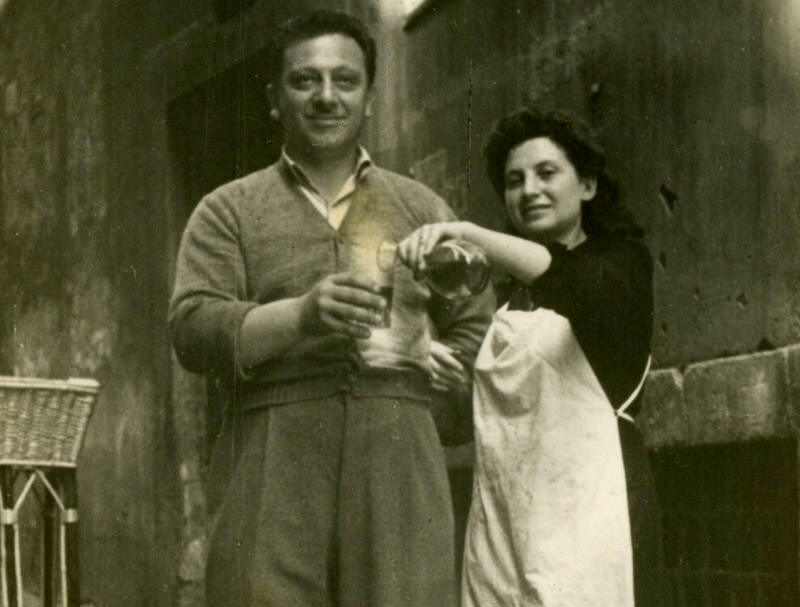 It sounds like the beginning of a novel, but it is the real history of the Salomone family, who in 1912 opened one of the oldest restaurants in Rome. 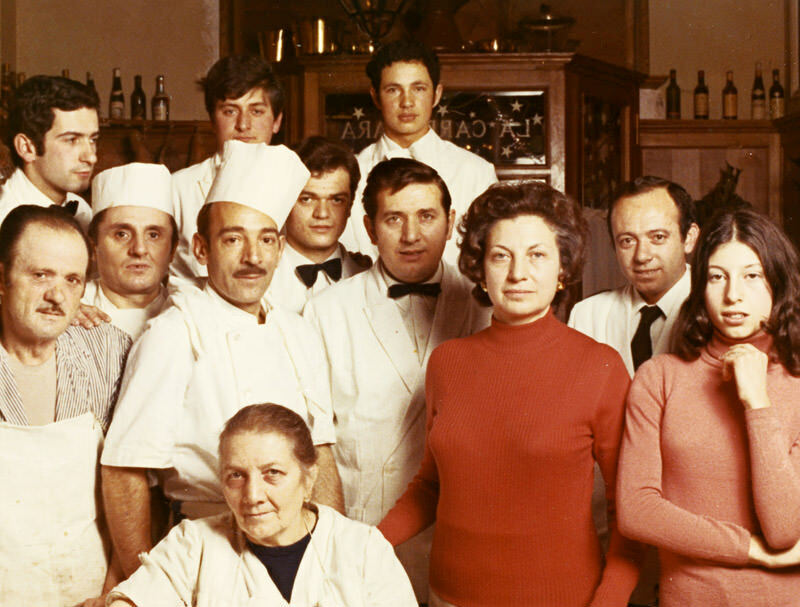 A restaurant that since then has never changed ownership. 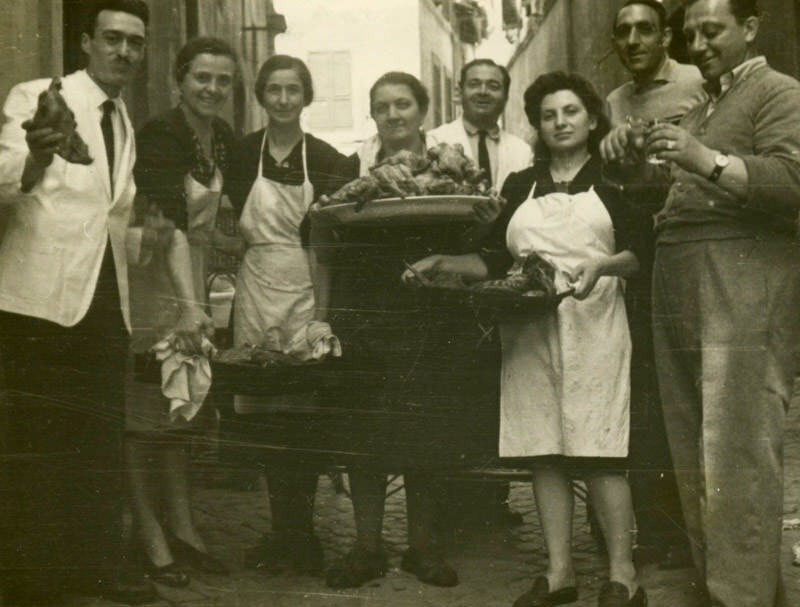 As soon as you enter the restaurant, coming from the charming Piazza Campo de’ Fiori, you become immersed in the tavern-style atmosphere of a bygone era, created with simple, peasant-style dishes of offal, served with local farmers’ wine. 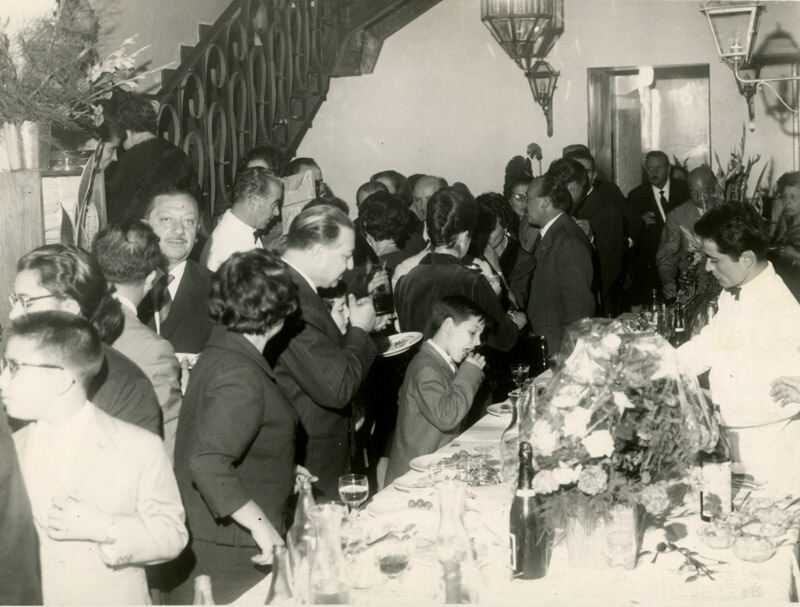 Enchantingly soft lighting is provided by the impressive wrought iron chandelier hanging in the centre of the room and the small surrounding side lanterns. 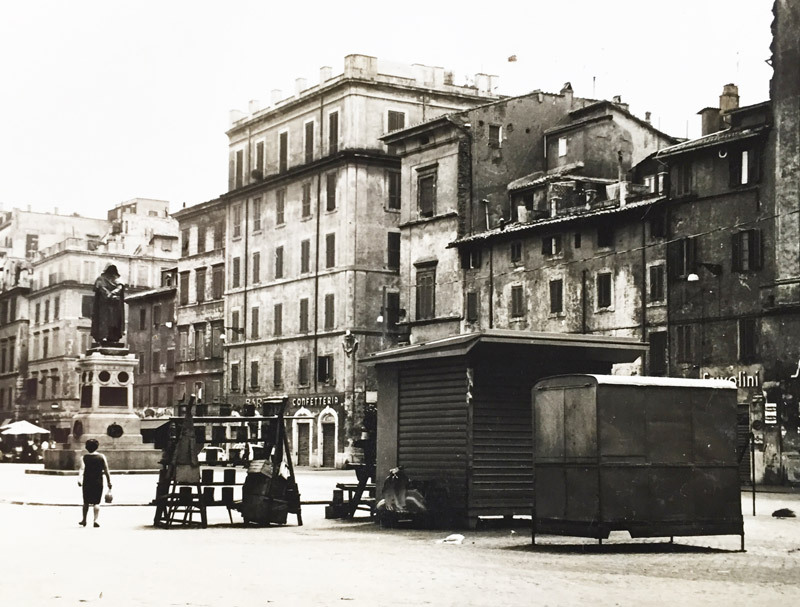 On the walls, partly clad in walnut-coloured wood, there are numerous paintings signed by Tre Galletti, an early twentieth century Roman painter who loved using tempera to portray hidden glimpses of Rome. 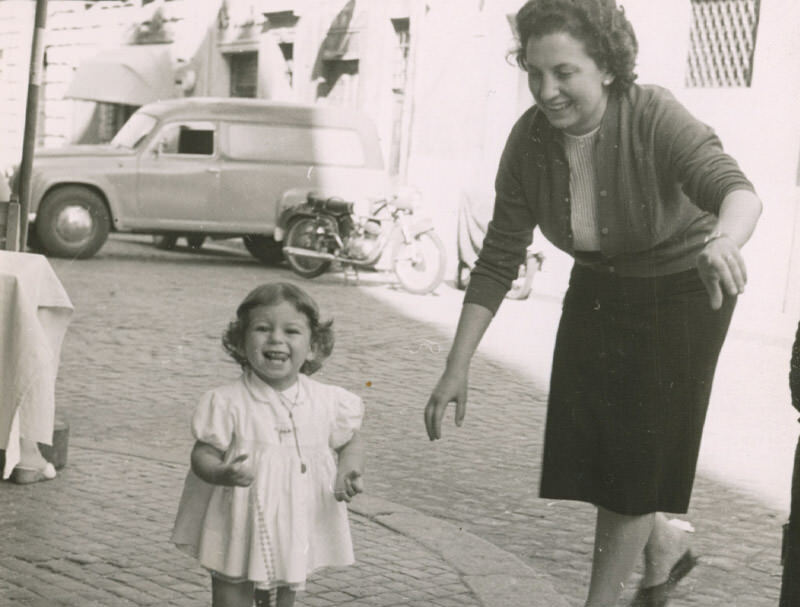 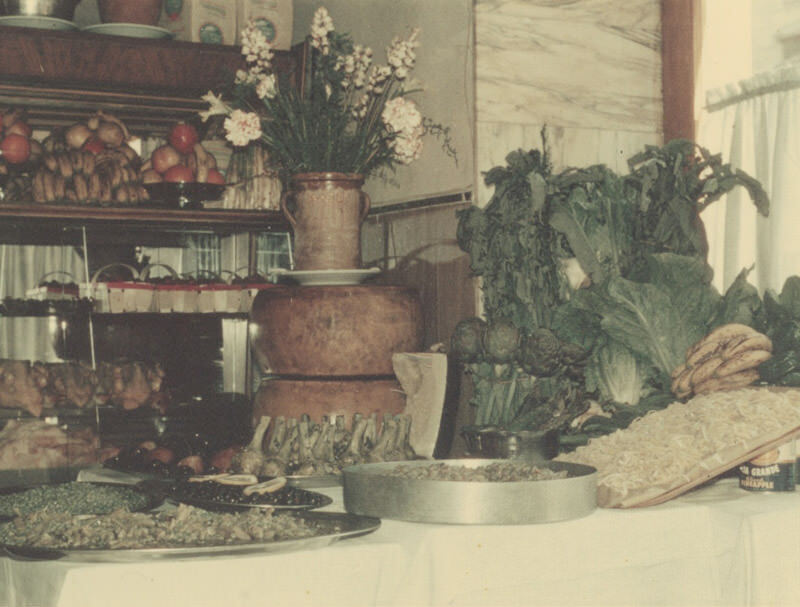 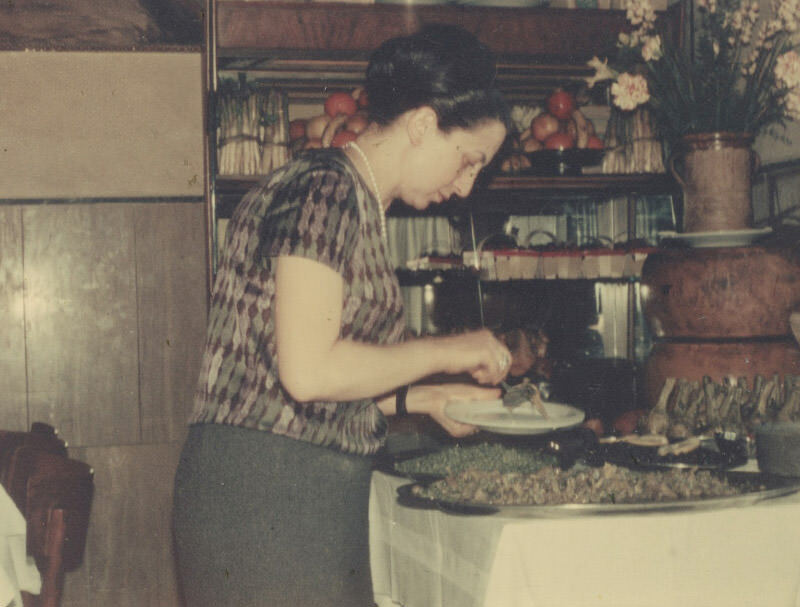 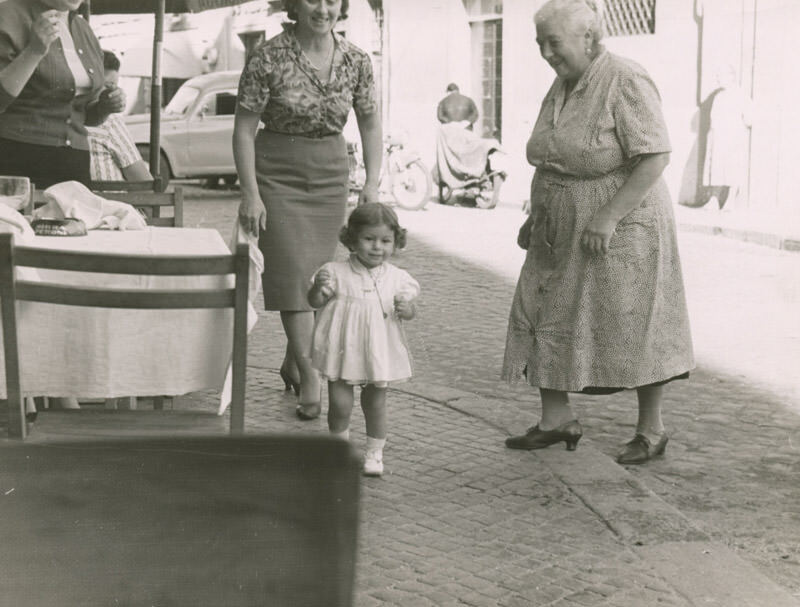 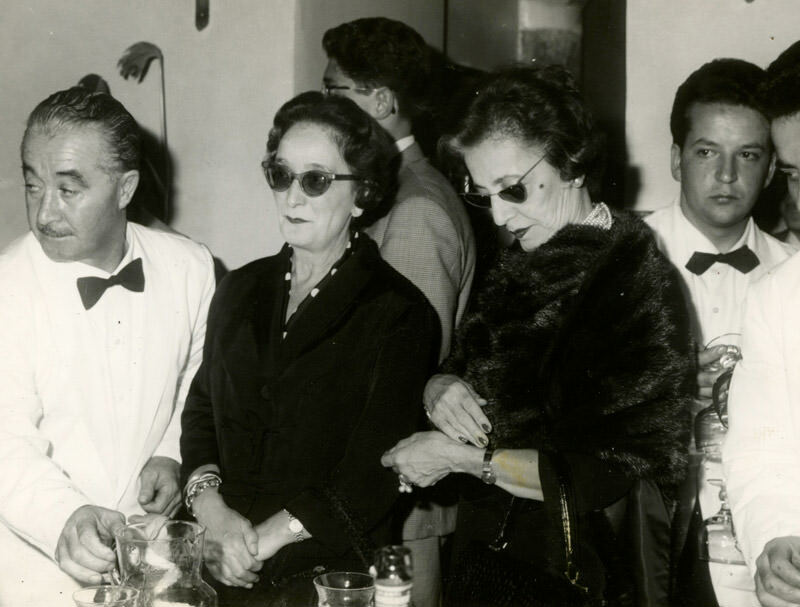 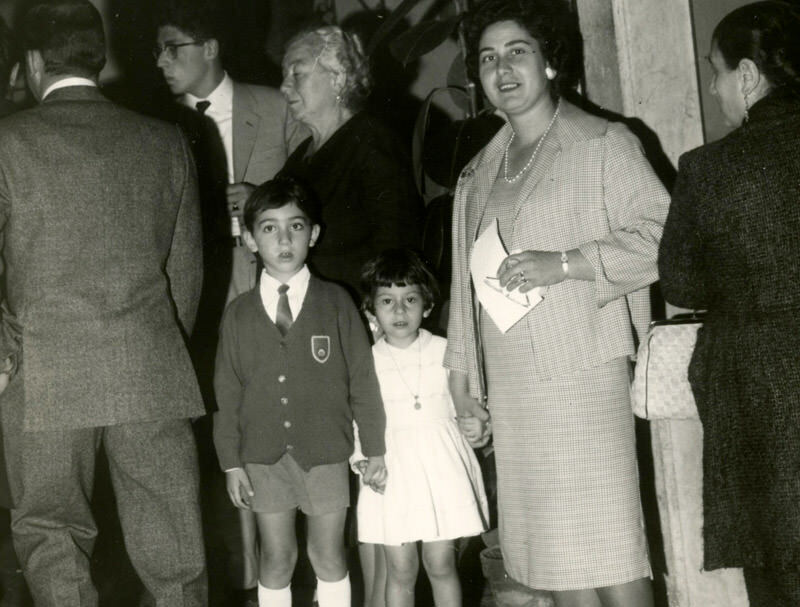 The tireless Domenica, Federico’s widow, devoted herself entirely to his small hostelry called “Il Carbonaro”, passing down all her skills and knowledge to her daughter Andreina, with whom, a few years later in the early postwar period, she decided to open her own restaurant on the enchanting Piazza Campo de’ Fiori, in a city that was heavily depleted by the worldwide conflict. 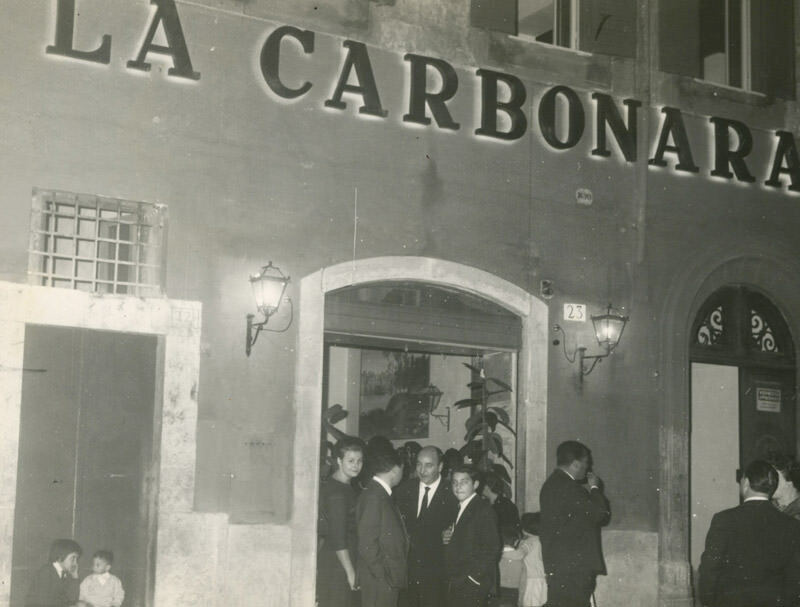 To honour her father, she named it “La Carbonara” and for over 60 years now it has been a stylish trattoria in the heart of Rome. 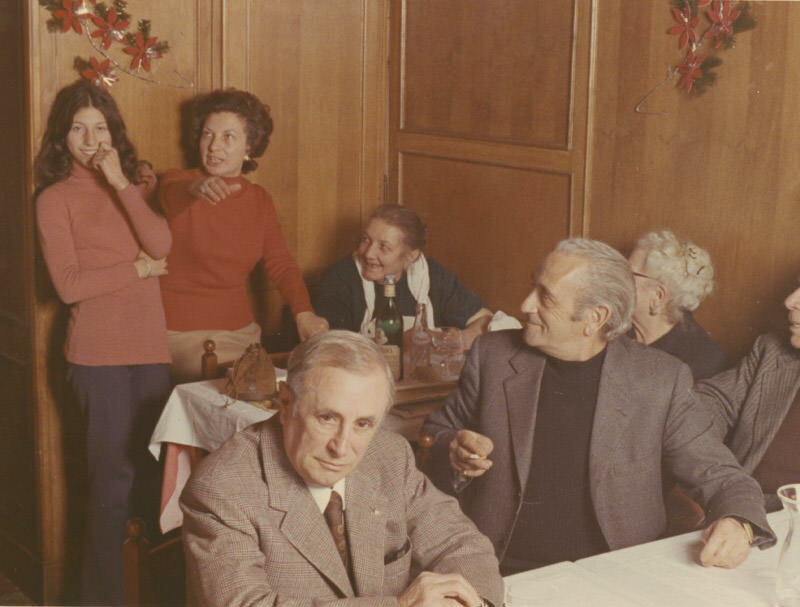 The premises still belong to the same family today, and despite the many popular, new restaurants opened for the nightlife of the historical Roman city centre, it’s heart and soul has remained faithful to the traditional, authentic Roman cuisine.